You may somehow be unaware but Batman V Superman: Dawn of Justice premiered this weekend. The film is turning out to be an immense critical failure, but among fans, the movie is significantly more divisive. Several of our staff members went to see the movie and thought it might be enlightening to discuss how we all felt about it. Below is our conversation. Enjoy. 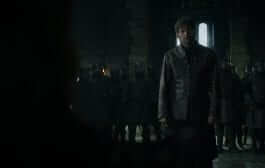 O, and by the way: SPOILERS AHEAD. Trent: I’d just like to start off by getting both of your general opinions of the film. Did you guys like it, or hate it? Or both? Brian: For me, it was both. There were parts that I liked and parts that I didn’t like. Overall, I was entertained by the film. Chris: I thought Batman v Superman was okay. If I had to rate it I’d say 3 out of 5 stars. Like pretty much any film I watch, I both liked and disliked certain things. It’s a superhero film. I went in with the expectation to be entertained and I was. Trent: Ok. As for me, I was surprised by how much I disliked this film. For me, this was a solidly negative experience. 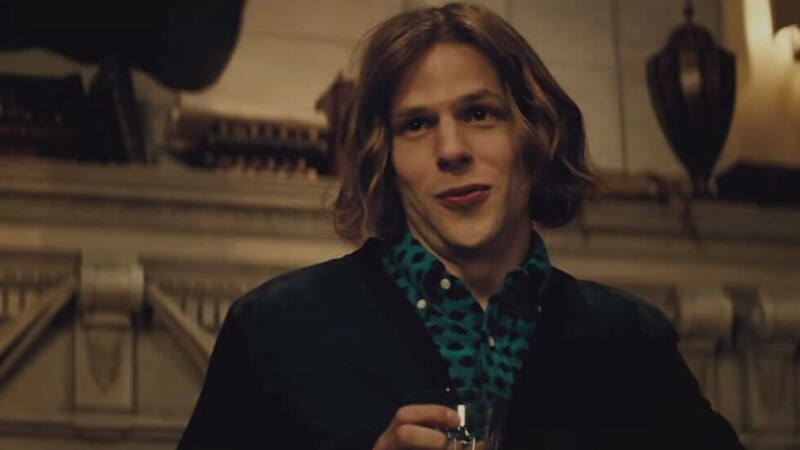 Brian: I’m going to agree with the majority of people that Lex was too much like the Joker in the way that he acted, the pacing was rough like it was rushed and the dream moments were put in with no indication that they were dreams. Trent: Let’s break down your comments one by one. You thought this Lex Luthor was too manic? Or you just did not find him to be an accurate portrayal of the character in general? Brian: He was somewhat accurate, but he was manic. I understand that he was Alexander Luthor, but he was a little too out there for me. Lex is usually calm and collected in the comics. That’s why it felt weird. Chris: I wasn’t digging the Lex Luthor shown in this film, either. I try and be open and understand a different version of the character but he just didn’t jive with me. I’m sure if I was overly rich and could do pretty much anything I wanted, I might be a little mad as well. Regardless I thought the character was too over the top. Trent: And this was a big point of contention for you? Because, personally, even if they had a more standard Lex Luthor I don’t think it would have helped the film all that much. Brian: It wasn’t a big point. More like a minor gripe. The editing/pacing was my biggest issue. Trent: All right. Well let’s move on to the next complaint, which is something that I can totally agree with, the movie was a jumbled mess. Do you also agree Chris? Chris: In that regard yes. I certainly feel that they tried to cram too much in. I can imagine there was quite a bit of pressure to compete with Marvel and get the Justice League off the ground ASAP but it just didn’t work here. Furthermore, I think it took away from certain story lines, like Doomsday. I’m sure that character will come back in some manner down the road but it felt like wasted potential with him being thrown into this film. Brian: The editing felt the same to me as the Amazing Spider-Man movies. It felt rushed. Trent: I didn’t notice anything awry with the Amazing Spider-Man films, but then again I may not have been paying enough attention to them, but let’s not get the issues mixed here. I too found that the editing and pace of this movie were all over the place and were extremely confusing at times (not to mention the poor quality of the writing, but we’ll get to that), with the prime example of this being the future or dream sequence, in my opinion. How did you guys feel about that? Brian: I felt like it had its place, but it felt weird in the way that it just cuts to it and then cuts from it. It felt a little jarring. Bruce was looking at the computer screen and then it just cut to it. Likewise, you see The Flash as he traveled back in time to warn Bruce, but it was a dream in a dream. Or so it felt like. Chris: I personally didn’t mind it. This film is the first line in a larger universe. I want to walk away wondering what that scene was about. Will it be answered later? When I saw The Flash talk to Bruce through the Boom Tube, I immediately thought it was The Flash although I wasn’t sure and I didn’t mind that. I’m familiar with the comics and such but I liked the mystery and trying to figure out what was what. Trent: I am more prone to agree with Brian here. While I like films using ideas from the comics, this felt to me like just one more squandered opportunity. By just throwing this scene into a random spot in the film with no context, it does create mystery, but in an already jumbled story full of barely connected ideas it had no room to breathe or even to be enjoyed. It is so rapid, and while even I have to admit the concept was cool, not until the day after the film was I made aware that the character from the future was the Flash. I thought he was an alternate future version of Batman the whole time! 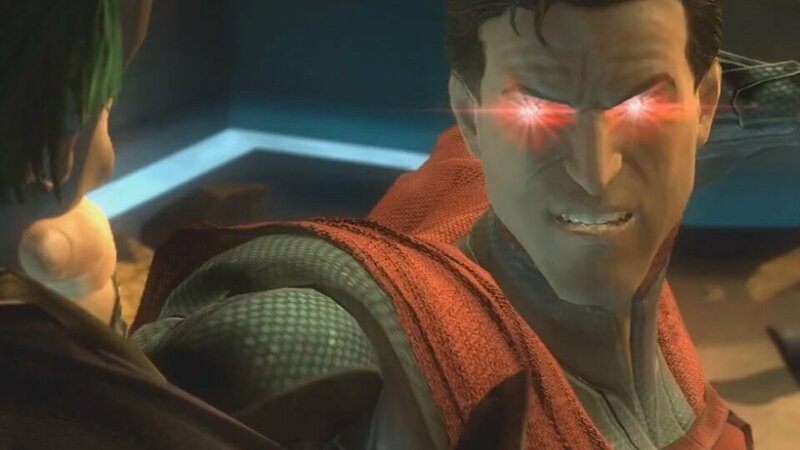 Brian: I’m hoping we get more context for that scene because it reminded me of Injustice: Gods Among Us. Trent: It did didn’t it? That is one of the best things I can say about Batman v Superman, haha. 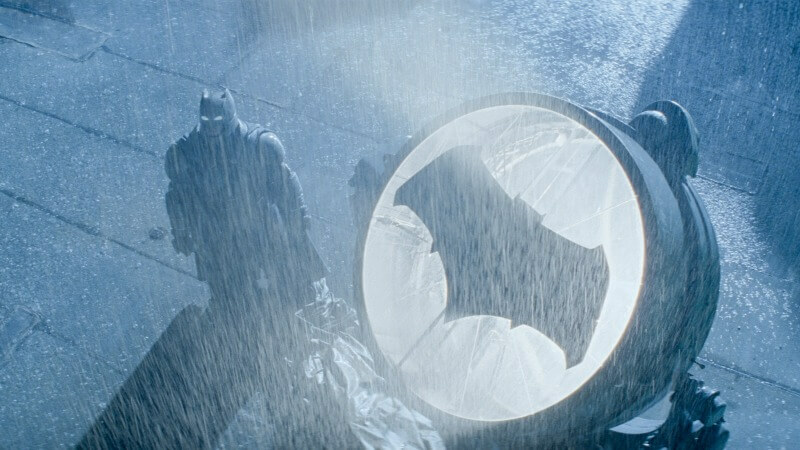 Overall it just felt to me like everything in the movie was just an excuse to get to the Batman on Superman action with little thought given to making these characters feel real, and since making them feel authentic didn’t matter they just stuffed as much stuff as they could from the upcoming extended film universe into this movie and that ruined it more. Many of the ideas in this movie would have been great if they had taken the time to flesh them out but they didn’t. And in so doing they made a movie that may appeal to a lot of people but one which not too many people really truly enjoyed. Brian: The way I feel is this: there’s a lot of fun elements in this film that left me entertained and questioning what’s going to happen. 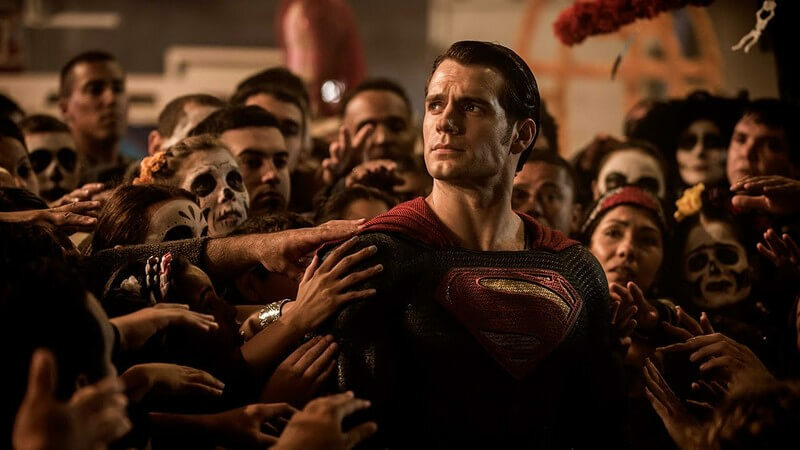 Batman v Superman had heart, but that pacing has what hurt it. Trent: I concur. How do you feel about that Chris? Chris: The general idea for the film seemed clear to me. Superman and Zod fight and that fight cause the Death of thousands. 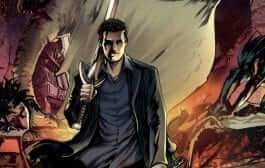 Bruce Wayne sees the destruction first hand along with the death of his employees. Over the next two years, he formulates a plan to get rid of Superman because this guy could kill us all if he wanted. In his entire time in Gotham how many good guys are left, how many stayed that way? I can understand that. Even the most goodhearted people have turned bad at times. Trent: So are you saying that you feel the basic premise of the movie is still an interesting one that stands on its own? If that’s what you’re saying I don’t think that either of us disagree with you. Brian: Between the two stories of Superman and Batman: I say yes. There were two different stories that led to one solid finish. Trent: See, I agree that the basic concept could have been cool, but my issue is with how it was executed. By the end, it is not Batman trying to take out Superman due to his own paranoia and the actions of the past getting the better of him it is Superman fighting Batman because LEX LUTHOR! And then Doomsday and Wonder Woman are thrown into the mix and by the end, I might as well have been watching a slapstick comedy. 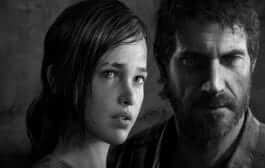 There was just too much that was attempted to be forced into this poor movie from too many different directions and by the end, everything just changed, got even less meaningful, and fell apart. At least, that is how it seemed to me. Chris: Superman doesn’t fight Batman because of Lex Luthor. He goes to Batman to ask for help because of what Lex Luthor has done in taking his mother. He knows Batman wants to destroy Superman. Why fight Batman and Superman when you can have them destroy each other? Doomsday is the fail safe for that fight for whoever wins. 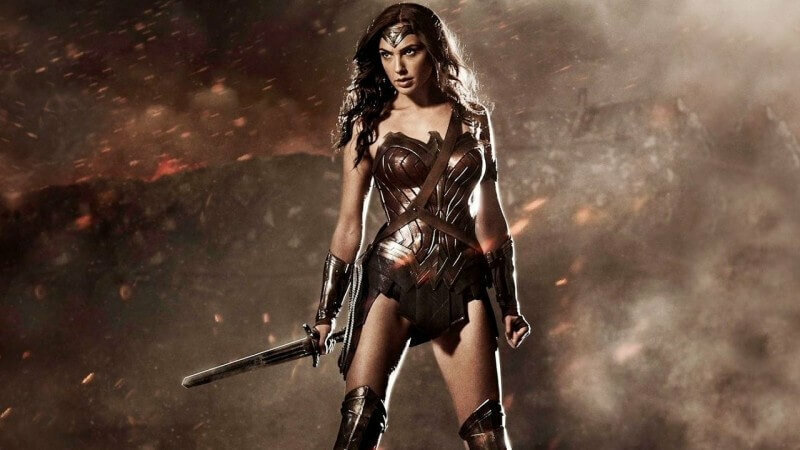 Wonder Woman has her own agenda that again leaves me to enjoy the mystery. Why is she there? What’s her story? I wasn’t looking for some in depth reason for why she was there. Brian: The way that I saw it was this: Batman saw the potential danger that somebody like Superman presents to the human race. So he sets off on this crusade to stop him. Superman has to deal with the fallout of his actions from Man of Steel and humanity not being overly accepting of his help. Meanwhile, Lex had his own agenda to get rid of Superman and that brings the Trinity together in the end to fight against an enemy that is seemingly impossible to beat. Trent: This is another instance where I feel we will disagree. What was Lex Luthor’s motive to have Batman and Superman fight? So he could do EVIL things when they were both dead? As far as I am concerned he had zero motivation to agitate this situation. Brian: I think it was more about getting rid of Superman than Batman. So why not have the vigilante that is known for pretty much torturing people take him out? 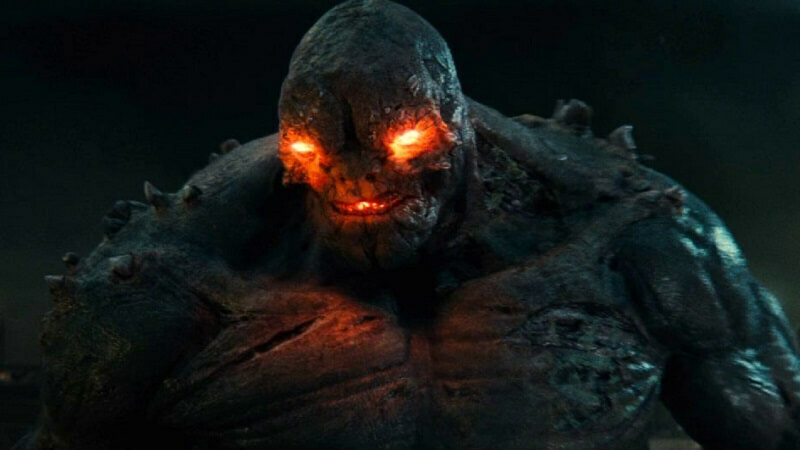 I think I’m more ready to see Darkseid since it’s strongly hinted that’s the direction they are going. Chris: Again that’s part of the mystery. If this were a solo film with no planned future then yes I would completely agree however, it’s not. There is a larger universe here that this film is going to open up. I imagine we will see Lex much more in the future. Why did he do the things he did? What was his end game? Was his father killed when Superman was fighting Zod? 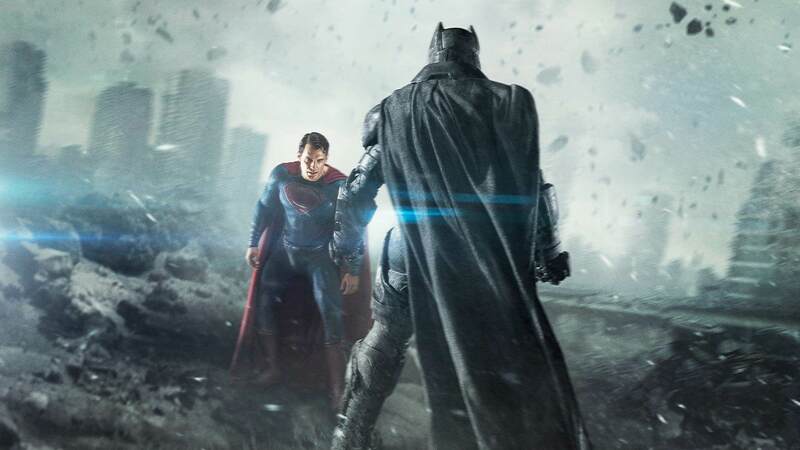 Did other events unfold off screen as his reason for getting Batman V Superman to fight? 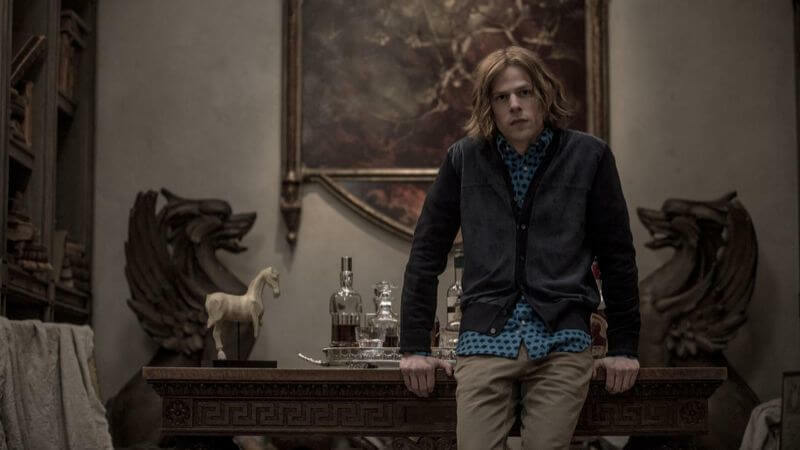 I understand the concerns regarding Lex and his motivation, but I’m open to that not being answered just yet. If it’s never answered in future films then how I feel about it would certainly change. What was Lex taught in the Kryptonian ship? What did he learn about Darkseid? Was he able to communicate with him? This is the first chapter of many and I didn’t expect nor want everything to be neatly explained to me. Trent: Well now I think we are getting beyond the scope of our conversation here. What I am trying to say here, is I think the writing in the film, in general, was bad, especially in the lack of humanizing each of the main characters received. 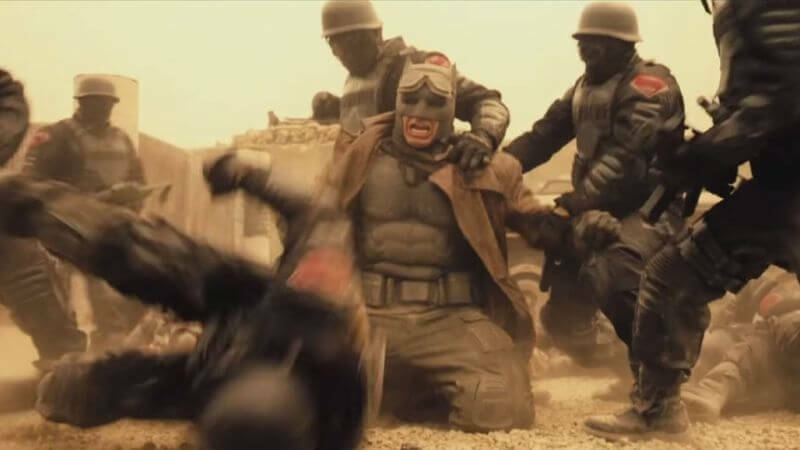 There were some great moments, such as the fight Batman had to save Martha, some of the dialogue between Batman and Alfred, and some of the dialogue Laurence Fishburne’s character uttered, but, in general, I feel this movie’s script was meaningless drivel. Even all of the pseudo-philosophical stuff placed in the first half of the film is discarded by the film itself later on. You keep mentioning that this is not a standalone film and that is correct but the difference between this and Marvels Cinematic Universe films is that even though they are no longer standalone films, they do not force you to watch the other films and they function as standalone motion pictures. Say I had never seen any of the Marvel movies but I decided to watch the Avengers. I would be way less confused and I would be able to enjoy myself. All the interaction that happens between characters from different properties in those films is written in such a way that it feels normal whereas in Batman v Superman all of that extended universe stuff is simply crammed down our throats. Do you guys disagree? Do either of you think this movie comes close to being even remotely as put together as any of the Marvel movies? Brian: I think it’s unfair to compare this movie to Marvel movies. This is DC trying to get on their feet with a shared universe. Marvel has had years to perfect their strategy. Chris: Well that’s one opinion of what DC should do so it’s understood just like the Marvel films are. That’s being done already, I’ve seen that approach so why not give DC a chance to present a potentially different path. Trent: I feel it is only logical to compare Batman v Superman to the Marvel Movies. They took a good approach and developed each character as separate franchises whereas as this movie tries to go HEY GUYS LOOK WE HAVE A FILM UNIVERSE TOO JUST LOOK AT ALL OUR CHARACTERS CHECK IT OUT. They did that as a direct response to Marvels success and in so doing made their movie MUCH worse. I feel that the urge to compete is ultimately what may have ruined this movie and if instead of trying to jump start a cinematic universe they had taken their time to try and make a good film we would be in a very different place today. I would love to see DC succeed. And I am not saying they should do exactly what Marvel did. But to me, Batman V Superman is a perfect example of how bad things can get if you try to force years of comics into a single film to prove that you can have a cinematic universe too. How would you guys sum up your feelings about Batman V Superman: Dawn of Justice? And is there anything else you would like to say about it? Brian: I sort of agree and disagree at the same time. 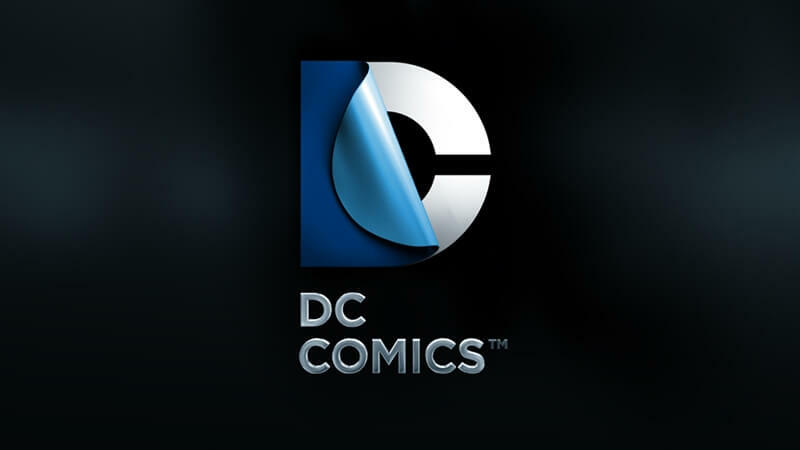 DC is gearing up for a shared universe because of what Marvel is doing. And Batman v Superman did feel rushed because of the pacing. But let’s look at it from this perspective: Marvel is on Phase 3 of their universe. As a “rival” comic book whatever, what would be your response to it? Trent: I would take it slow and just make each movie as good as possible while working to pump them out but not rush them. This film could have worked if they had just focused on the Batman v Superman aspect of it. 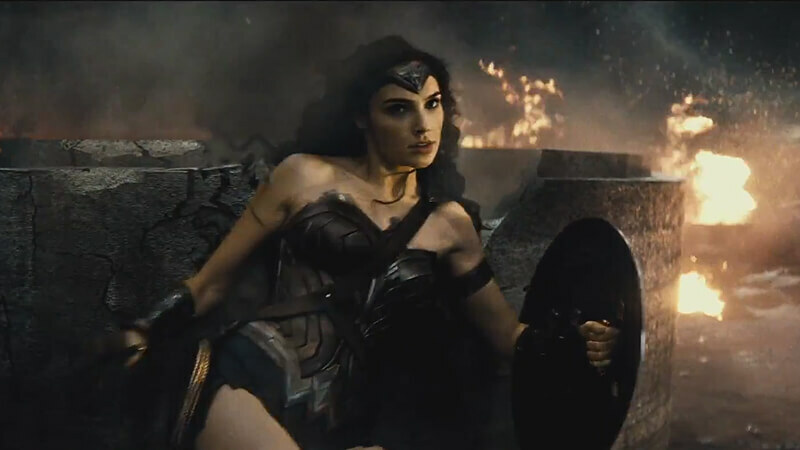 Brian: My feelings are that despite its flaws, I left the movie feeling entertained and overjoyed at seeing the Trinity on screen for the first time. Chris: Which turns back to, yes they tried to cram too much into this film but by doing so did it absolutely ruin it? For me, the answer is no. Marvel had 4 solo films leading up to the Avengers where it could tell the stories it wanted and lay the groundwork for the avengers. DC tried to do that in one film and in that regard Batman v Superman suffered. I’m looking at this film like the first chapter of a book. 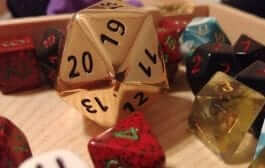 Everything is not answered right away and you’ll be introduced to characters and things that you may not understand. Then after reading onwards a clearer picture is painted for you. That’s my hope anyway in regards to this film. Trent: Ok. Do you guys have anything else you want to add? 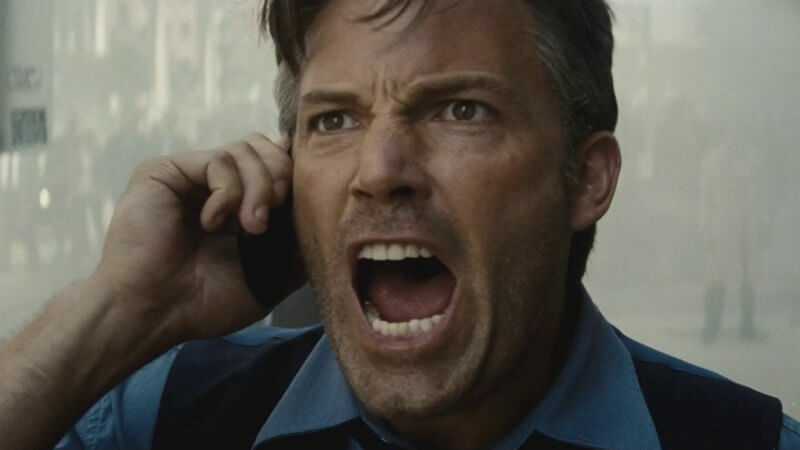 Brian: Ben Affleck is a great live action, Batman. Trent: Lol. He was one of the better parts of the film, I concur. Brian: I was a supporter of his from day one by the way. Chris: Do I think Batman V Superman is as atrocious a film as it’s been made out to be? No, I don’t. The film has its flaws like any other however, it’s a superhero movie. Go and enjoy it. Too often we get caught up in trying to compare every film we see to what we learned in our Film and Lit classes. We scrutinize every detail and are ready to jump on any mistake we see and criticize it. Ben Affleck is great as Batman and I can’t wait to see a solo film. Jeremy Irons was fun to see as Alfred, Darkseid was teased to appear in future films. We get an idea of the Flash, Cyborg, Wonder Woman and Aquaman. It’s entertainment and despite the problems, it was entertaining. Trent: And I completely disagree. But that is why we had this talk isn’t it? 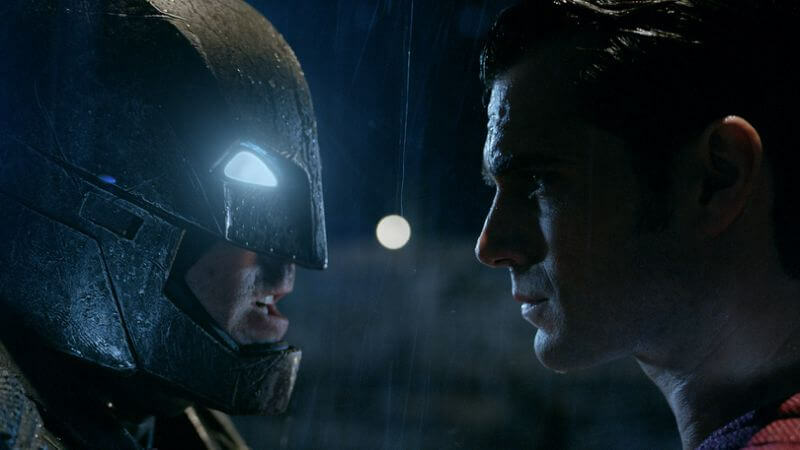 Batman v Superman seems sure to split people’s opinions and we would love to hear yours. 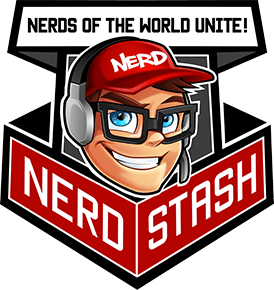 Do you side with one of our staff members? Or do you have a completely different point that you feel needs to be made? Whatever you have to say, you can let us know by leaving your comment in the box below.